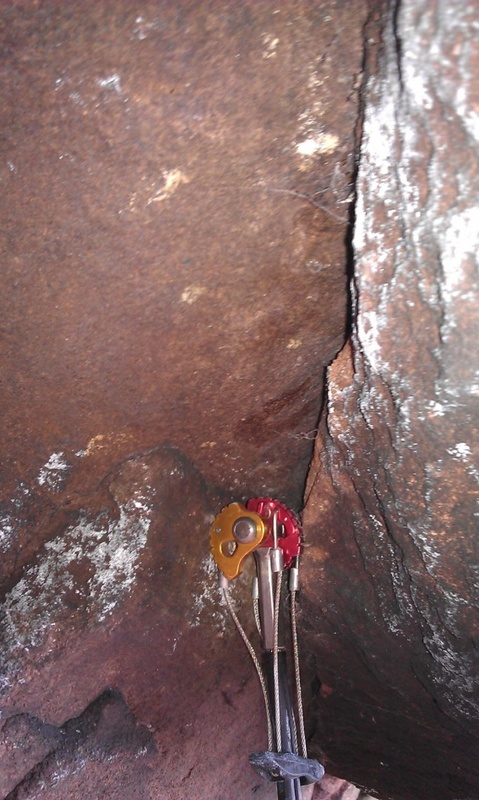 This entry was posted in Uncategorized and tagged blog, climbing, climbing station, Gritstone, projects, tom randall, trad by tomrandallclimbing. Bookmark the permalink. 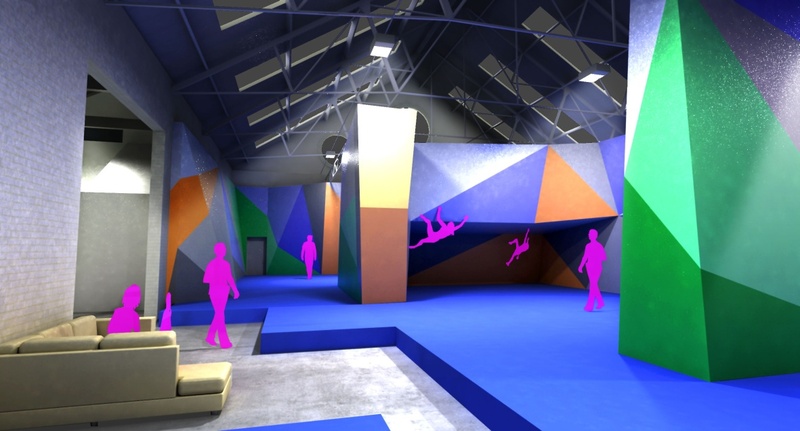 Tom that new bouldering gym looks amazing and the 3D video is awesome! I’m thinking that gym looks more fun than the wide cracks over there?! Hey Pamela, well maybe…. only because I’ve just planned a mega offwidth installation in our new gym! Couldn’t help it. What’s a rock gym without a mega OW installation woooohooooo!